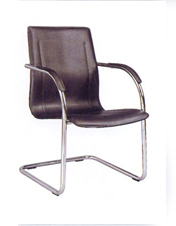 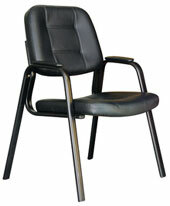 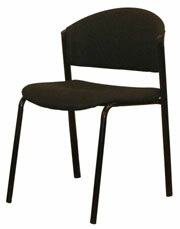 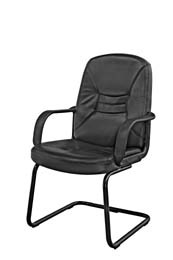 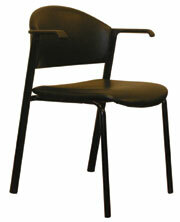 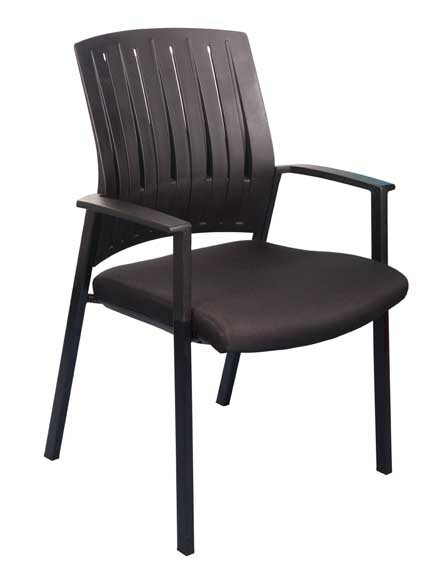 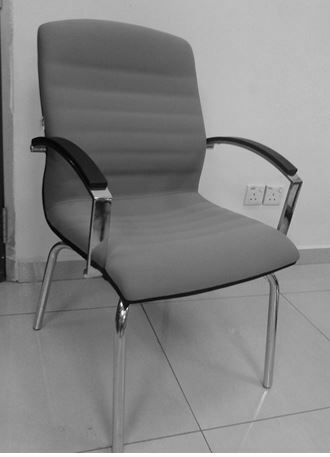 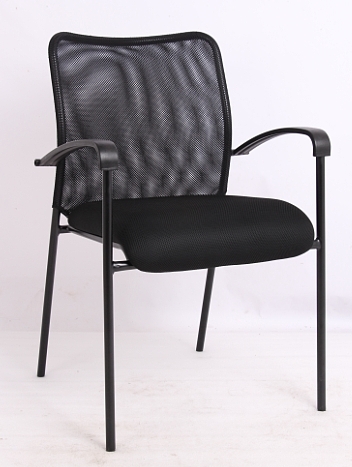 Visitor chair with arms in black art leather. 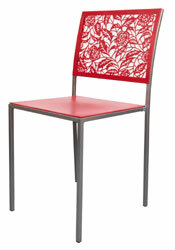 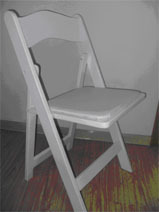 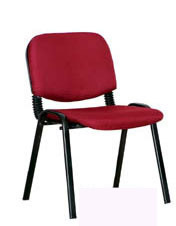 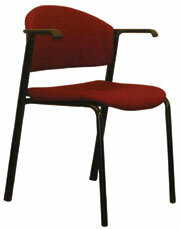 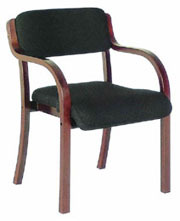 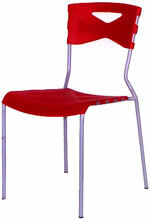 Visitor chair with arms in maroon or black fabric. 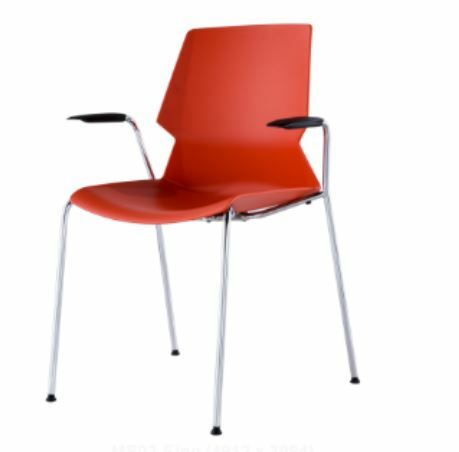 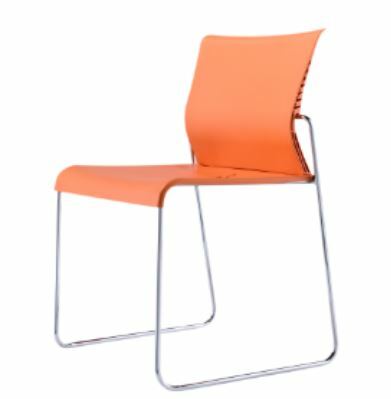 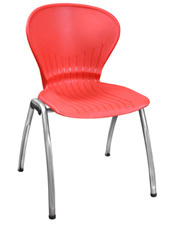 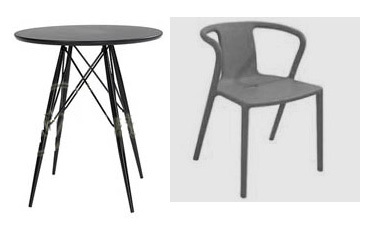 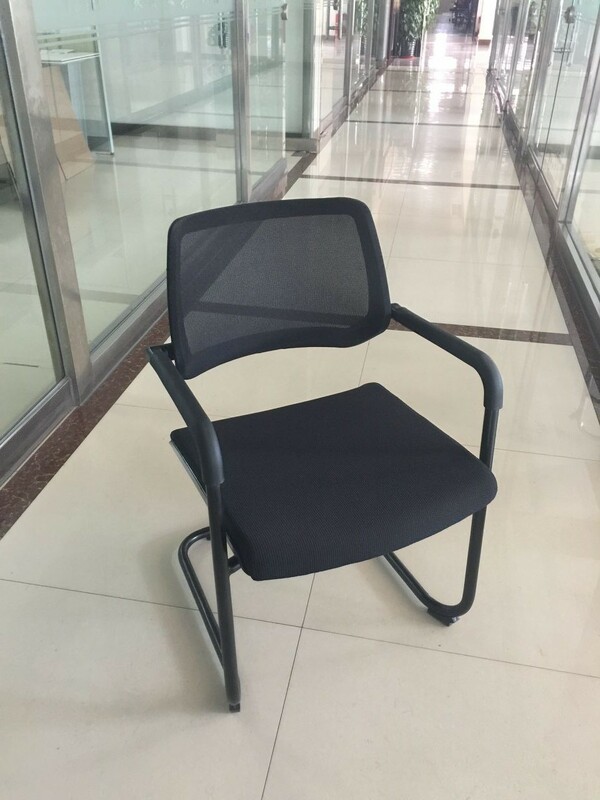 Mesh Visitor Chair with Arms with 4 Legs.